If you’re looking for insulated tipper hire in the Midlands, you’ve come to the right place! Here at N D Brown we have a collection of over 450 vehicles situated across the UK, with a depot located in the Midlands. This means that we can easily cater to you no matter where you are, and what vehicle you require. If you’re interesting in insulated tipper hire in the Midlands, get in touch with us for a quote and a chat about what we can do for you. We have acquired over 25 years of experience in the industry, so our staff are not only highly experienced but very knowledgeable in their fields; we can help and advise you on anything you might need with insulated tipper hire in the Midlands, whether that’s just a little reassurance or the decision of what vehicle is best for the job. Our tipper hire is available in a range of sizes, from 3.5 tonne capacity to 32 tonne capacity – don’t think your job is too big or small, we can cater for everyone! 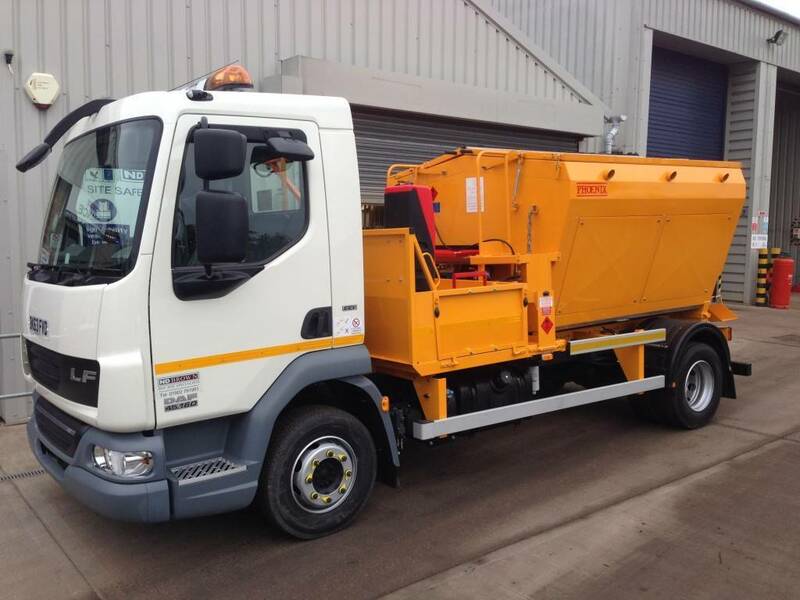 Insulated tipper hire is great for any highway maintenance, whether that’s filling pot holes or patching pavements – we have the perfect tools for the job. The insulated tipper hire ensures that your materials remain at the correct temperature at all times through the use of thermal technology. We also make certain that each and every vehicle is in perfect working order at all times, so our insulated tipper hire can be depended upon to be the very best in quality and consistency. For reliable insulated tipper hire in the Midlands, contact us at N D Brown for advice and a quote. We can also answer any general questions you have about our services – we’re always happy to help!